What is it that you like about sport, about competingand what being a member of Team Shrewsbury means to you:I feel that sport has helped to develop the competitive side of my character. Through playing sport I have learnt many valuable lessons and gained many precious experiences. What is it that you like about sport, about competingand what being a member of Team Shrewsbury means to you:By actively participating and competing in Sport I enjoy, I can strive to achieve more each day and push myself against other individuals who are doing the same. 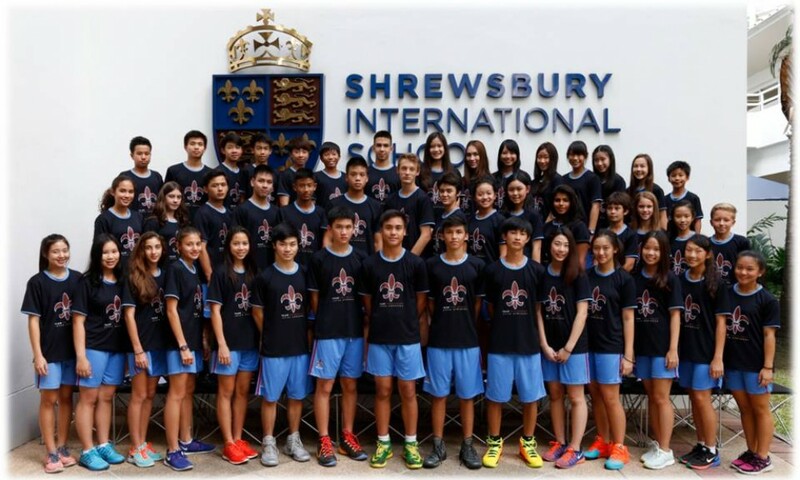 As a member of Team Shrewsbury, I am amongst other athletes who have the same aspirations of sporting success and I am honored to be a part of it. What is it that you like about sport, about competingand what being a member of Team Shrewsbury means to you:Sport has built up my confidence, discipline and competitive nature. The satisfaction when you realize that you hard work has paid off is the best part about competing, the feeling that drives me to practice and boosts my dedication. Being a member of Team SHB has helped me realize that the enduring pathway I am taking is and will be worth it.